Talent is valued more than self-discipline & personal morality. 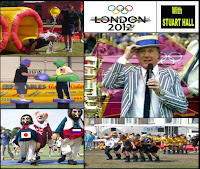 Our preparations in the tournament leadup are compromised too. Fabio Capello insists he'll be using different strike combinations in friendlies ahead of the finals - irrespective of Rooney's availability. It's the right thing to do. After all, Capello must examine other partnerships, forced as he is into Plan B and C by Rooney's moment of madness. UEFA decided on Thursday that Rooney's straight red was worth a three-match ban at the start of the EURO 2012 Finals. It rules him out of the Group Stages entirely, by which time he could be on the plane home with the rest of the knocked out team. 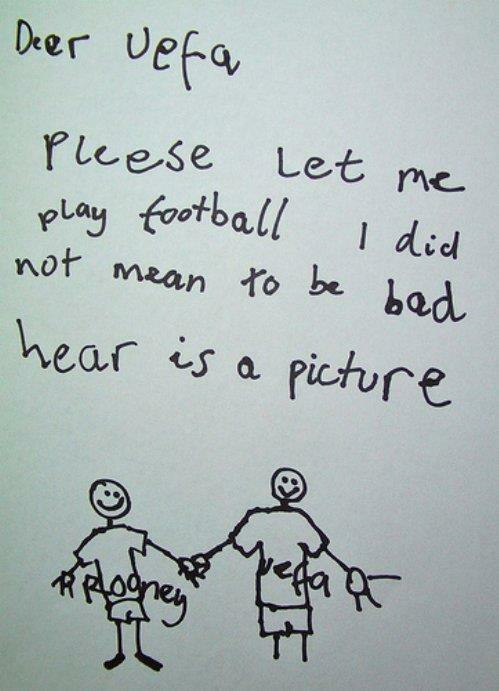 In a bid to curb the full wrath of UEFA's punishment., Rooney wrote a "sorry note" to the powers that be. 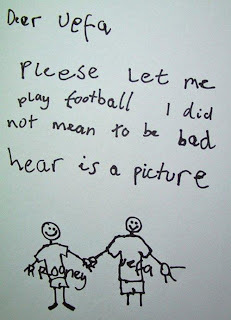 Turns out two games of the punishment were for bad grammar. Personal morality remains the property of the individual. Isn't having a good name still worth something? Don't Rooney and Carlos Tevez owe it to themselves to behave better? So who's show of peevishness was worse? Rooney's thickheadedness or Tevez's refusal to warm up off the subs bench? The last Evertonian with any pace! Moyes take note. Manchester City fans are less than impressed with their former hero, who refused to follow Roberto Mancini's orders and play while losing at Bayern Munich in the Champions League. But it seems as soon as these players are cleared to play or available for transfer, there's a scramble for their services - even at the expense of players with better attitudes who staked a claim in their absence. Even David Moyes, boss of the austere, workmanlike and thoroughly professional "School of Science" claimed even though Tevez's behaviour was unacceptable, he'd make every exception to have him in his Everton squad. Never has the line "break the rules, 'cos you are the best" been more applicable, and it's not right. 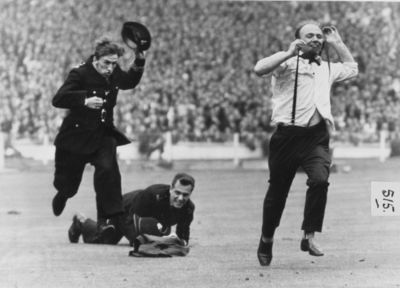 I despair of football's morality. Winning at all costs is a given at club level. It's an environment where if any manager takes a stand against a miscreant player, they merely shoot themselves in the foot. ﻿﻿﻿﻿﻿Sure, we pass the ball back to the opposition goalkeeper or kick the ball out of play for an injury but those are rather small concessions in the face of banning players or kicking them out on a freebie. Each time, the FA or UEFA fail to sanction clubs, managers or players, the wider game loses. Power seeps to the already over powerful clubs. So it has to be upto the Governing Bodies to make these decisions. Otherwise, what does football teach our kids? It's a sad era when professionalism is valued less than winning.